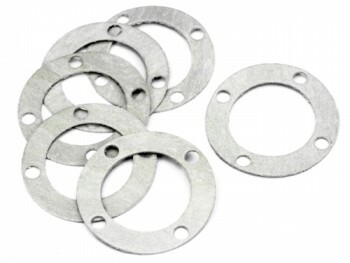 Replace worn or damaged Diff Case Washers on your HPI Hellfire RTR and get it ready for fun again with the stock 4 Diff Case Washers from HPI. Its just a washer, it does what its supposed to. wish i would have been able to find the metal ones as you can reuse them many times, you almost have to replace these every time, but they were discontinued.